Crowd Cut is a daily deals site out of Minneapolis that partners with local merchants to bring the best offers to the consumer. 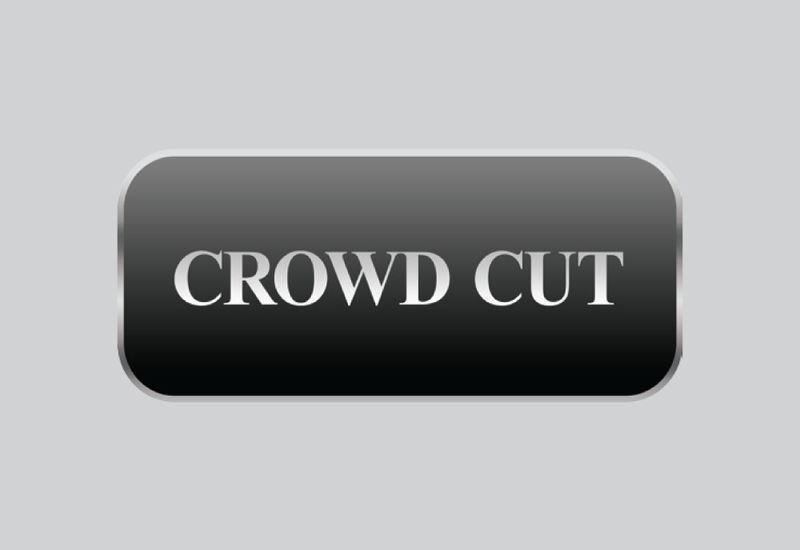 Andrew worked with Crowd Cut on both their B2B and B2C marketing. On the B2B side Andrew helped redesign their sales tools and the way CC marketed its products to merchants. On the B2C side Andrew helped with a website redesign that lead to more traffic and conversions. He also boosted their social presence through the creation of a social strategy and content calendar. Copyright 2017 Andrew Bream. Andrew is currently available for hire!